Hong Kong is the crossroads of the world - Or in nerd-speak, the Mos Eisley Cantina of the Far East. It’s dizzyingly crowded and compact. The lights and traffic can cause sensory overload. The parks and greenery can sometimes get overrun by city-dwellers looking for respite. All that being said, I really liked Hong Kong, and you will too! • HAGGLE AT AN OUTDOOR MARKET: Temple Street NIght Market or Ladies Market on Kowloon are big destinations for clothing and souvenirs, just bring cash and be prepared to bargain! Cat Street on Hong Kong Island has jewelry and souvenirs in a slightly less intimidating setting. • VISIT TEMPLES: Man Mo Temple on Hong Kong Island is one of the oldest, the Big Buddha on Lantau Island is the most impressive-looking! • SEE THE LIGHTS AND THE SKYLINE: Take the Star Ferries at night, or walk along Tsim Sha Tsui waterfront. 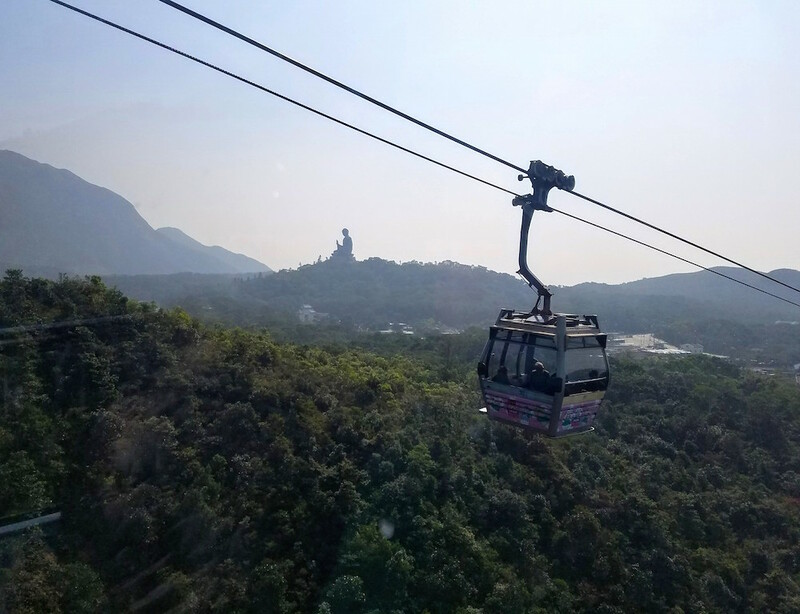 Take the tram up to Victoria Peak (or walk if you’re in shape!). • GET AWAY FROM THE CROWDS: Visit the he hiking trails in south Hong Kong island or Lantau or take a ferry to Lamma Island. Things to keep in mind while planning your vacation (solo or otherwise)! Hong Kong’s metro card is called the Octopus card. Try to pick one up at a Metro station on your first day, or buy online and pick up at the airport! You’ll load fares onto it to use the MTR (mass transit railway), buses, trams, and ferries. The card can also be used in many other places besides just transit. 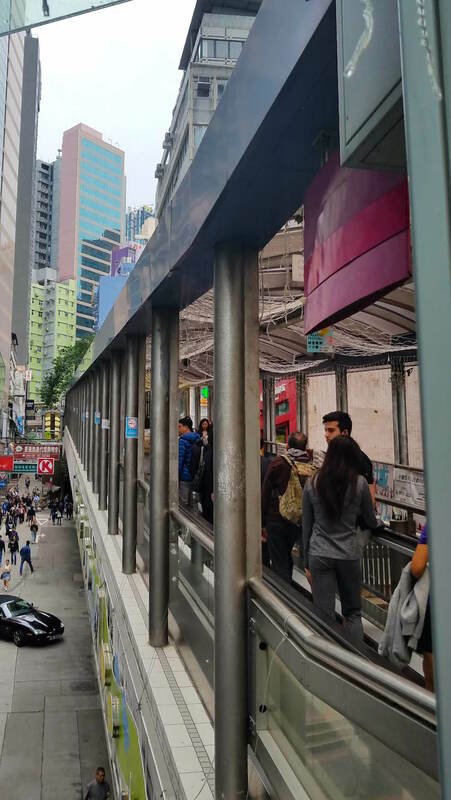 You’ll see signs to pay with your Octopus card at stores, at tourist venues, and sites such as the Victoria Peak overview. A lot of these tourist venues will offer a slight discount if you pay via your Octopus card. It’s very handy to have. There are phone apps that will let you know your balance and you can even fill up your card online. I’d also recommend downloading a MTR app to help you find the best route to travel and let you know the fare cost. Being a former British colony, street signs are written in both English and Chinese, and locals will speak varying levels of English. Cantonese is more widely spoken, and it can be a challenge to communicate in English in residential areas. If you’re taking a taxi, have your address written down (or show it on Google Maps) to ensure the driver knows where they’re going. Hong Kong is in an uneasy position of being part of China, but not fully under Chinese laws. Per agreement made prior to the handover from the United Kingdom, Hong Kong will remain semi-autonomous until 2047 (more can be read about this and Hong Kong’s Umbrella Movement here). Hong Kong has their own currency, their own constitution, and you likely will not need a visa for a short-term tourist stay. 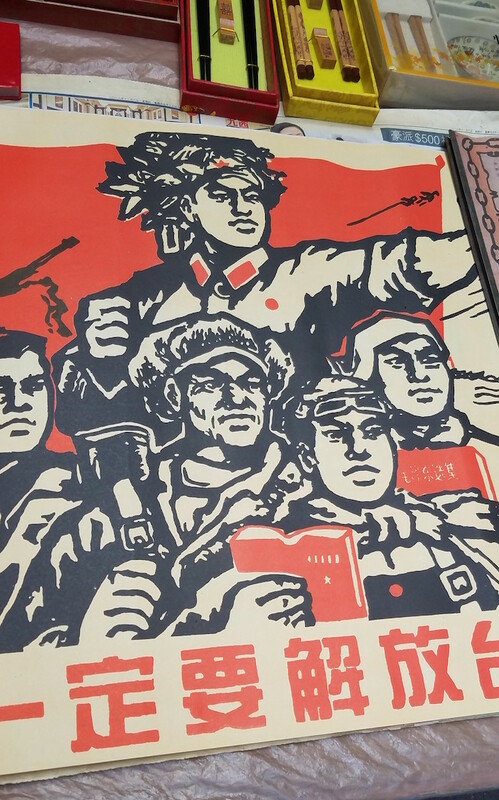 However, make no mistake that it is still China. Anything you wouldn’t want to do in mainland China, assume it will likely get you into trouble in Hong Kong as well. Beijing has largely been hands-off, but is constantly testing that role. Transportation: Walk, Metro, Uber, or Ferry! Know what to expect arriving into Hong Kong by checking out my short guide. Hong Kong’s reputation for being the crossroads of the world means on any given night there’s events to meet both locals and expats. Check out Airbnb Experiences for off-the-beaten path activities to do with locals, and look up Meetup groups and Facebook events for local events. Because of their reputations as nightlife districts, you’ll find a lot of fellow travelers in pubs in Wan Chai, Soho, or Lan Kwai Fong. I love doing Food Tours when I first go to a new city. I think it helps place their nightlife and food culture in context, and you also get tips on any local customs when it comes to ordering and eating. I’d recommend one of these, as they’re highly recommended and run by locals. In particular, it helps when knowing what to order both in street markets and on the sometimes overwhelming dim sum menus. Hong Kong has one of the lowest crime rates in the world, and is considered very safe for female travelers. You don’t need to worry while walking around or out at bars at night, beyond the usual precautions (be aware of your surroundings, don’t leave drinks unattended, etc). If you’re worried about walking home at night, try to stay in a more populated area that’s close by a subway stop - trains stop running at midnight. 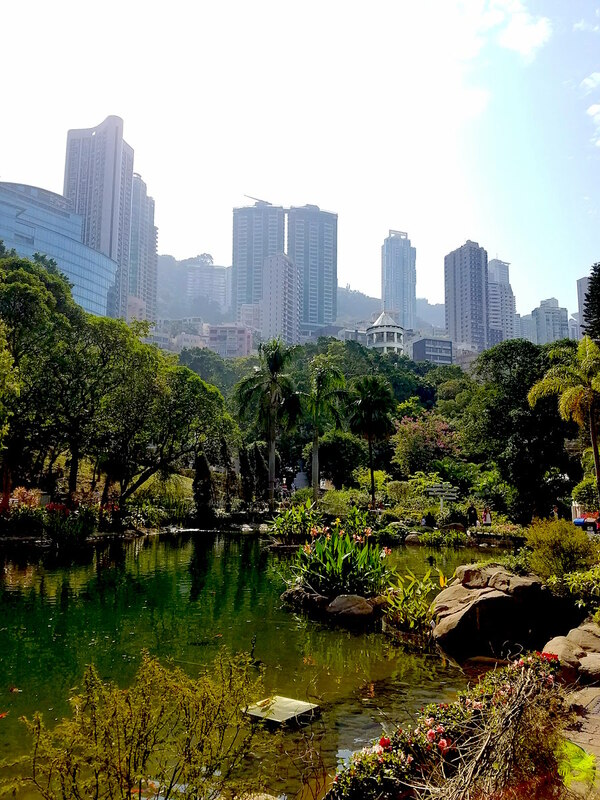 Wan Chai, Central, and Soho are areas to look for. Also, if you visit in the summer, be aware that the country is a bit more conservative than the West, and while you won’t be harassed, you might get some unwanted stares if you’re showing a lot of skin.